Bringing extensive knowledge and experience of the real estate market, I offer clients an outstanding level of service. Honesty and integrity are two characteristics that have helped Wendy build a business of repeat clients and referrals. She has been in sales for 25+ years and selling real since 2005. I have received the North Pulaski Board of Realtors Award for Excellence every year since joining the business. I specialize in helping people sell their current home and purchasing another, but also enjoys working with first time buyers as well. 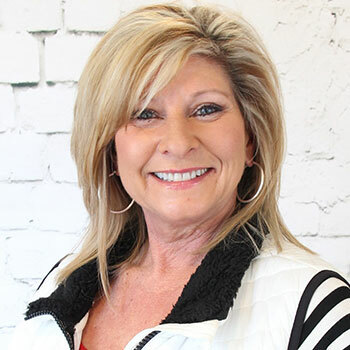 While the process can be stressful, Wendy focuses on making the transition as smooth and stress free as possible by getting to know clients and meeting their needs. I am a wife and devoted mother. When I am not selling real estate, I enjoy spending time with my husband, children and seven grandchildren.